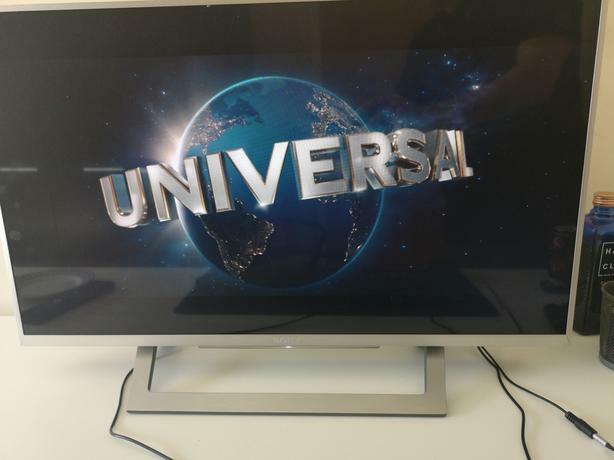  Log In needed £200 · Sony Bravia 32" Smart TV. Bought a couple weeks ago for £360 from currys. Selling as I have ordered a widescreen monitor as its more convenient than this TV. Brand new condition.